York Regional Police investigators travelled Tuesday to visit with the families of Tammy Keeash and Josiah Begg as they entered into the second week of their ongoing investigation into the Thunder Bay waterway deaths of the two Anishinabee youth. Insp. Tim Kelly and Det.-Sgt. Jim Kilby boarded a Nishnawbe-Aski Police Service plane Tuesday to visit Begg’s family in Kitchenuhmaykoosib Inninuwug and Keeash’s family in Weagamow First Nation. The officers were accompanied by a Nishnawbe-Aski police officer. Kelly said five York police investigators are on the ground in Thunder Bay. “We’ll be here until we are able to answer the questions the coroner has on this investigation,” said Kelly. The Chief Coroner of Ontario Dirk Huyer asked the York police last month to step in and work with the Thunder Bay police to investigate the deaths of Begg, 14, and Keeash, 17. Begg was found dead in the McIntyre River on May 18 and Keeash was found in a marsh on the Neebing-McIntyre Floodway on May 7. The York investigators report directly to Huyer. 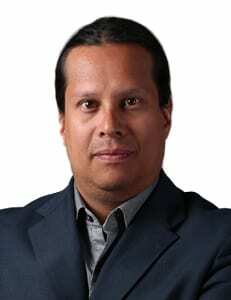 Thunder Bay police publicly announced their investigators had ruled out foul play in Keeash’s death. Keeash was found with her pants and underwear pulled down. Huyer acted as a result of growing pressure from the territory’s First Nation leaders who said they had no faith in the Thunder Bay police’s handling of death cases involving Indigenous people. Josiah Begg, 14, was pulled from the McIntyre River in May 2017. 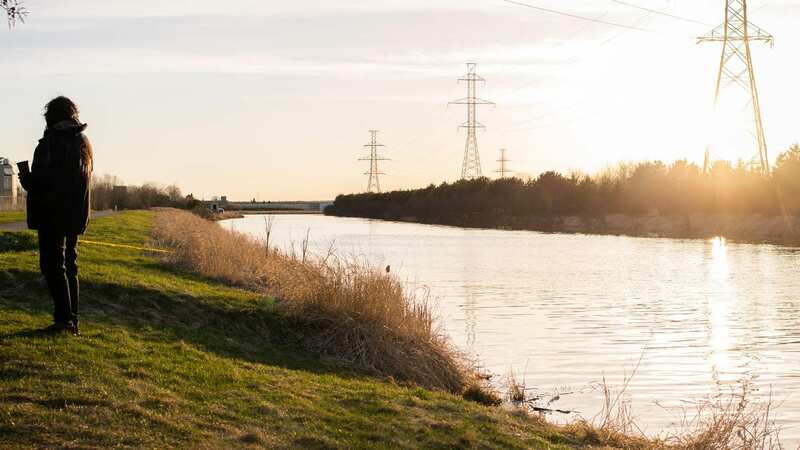 Thunder Bay police investigators have been quick to rule out foul play in the waterway deaths of Indigenous people, even when evidence suggests a deeper investigation is required. Last October, Thunder Bay police immediately ruled out foul play in the death of Stacy DeBungee, 41, who was pulled from the McIntyre River. Evidence then surfaced that showed his debit card was used after the death. 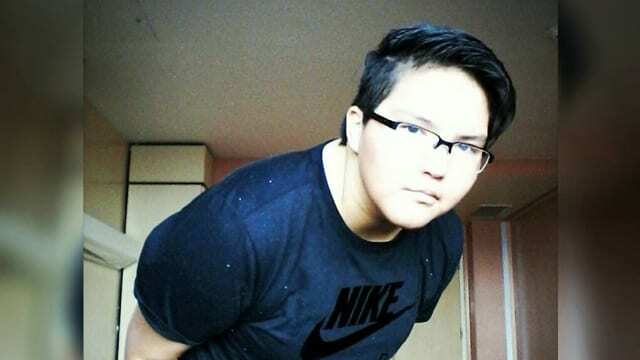 City police investigators also ruled out foul play in the 2011 death of Jordan Wabasse, 15, of Webequie First Nation. Then, two days after the announcement, an investigator received a tip suggesting murder. Wabasse was pulled from the Kaministiquia River on May 10, 2011. 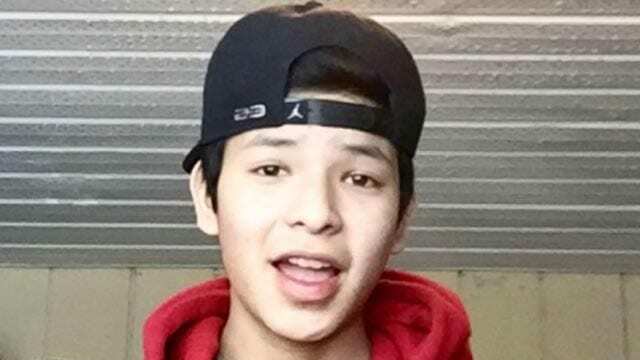 A jury from a coroner’s inquest called to review the deaths of seven First Nation youth in the city, including five waterway deaths, could not determine what led to Wabasse’s death along with that of Kyle Morriseau, 17, who was pulled from the McIntyre River on Nov. 10, 2009, and Jethro Anderson, 15, who was pulled from the Kaministiquia River on Nov. 11, 2000. Tammy Keeash, 17, was discovered in a Thunder Bay marsh in May 2017. Concerns over the Thunder Bay police’s handling of death cases involving Indigenous people stretches back years. The family of Stephan Banning still has questions around the 21-year-old’s 1990 Kaministiquia River death. In 2010, Thunder Bay police received the name of an individual who was allegedly witnessed throwing Banning into the river. The city police also received the name of the witness.